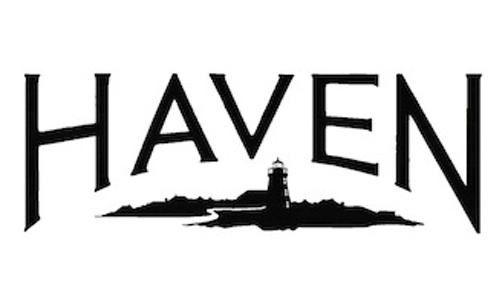 Welcome and thanks to Amy S. (@AMS_04) for joining me in discussing Haven! 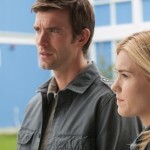 Keep letting Syfy know we want another season of Haven. Next episode we will be taking a look back at is 1×02 – Butterfly. If you have your own thoughts and or questions from the ep you want to share, email me at . Agent Howard really was knocking on Audrey’s door in the beginning. I wonder if he forgot how to use a cell phone. 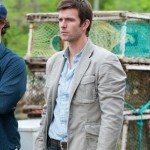 Ryan Wisely, WTLH, 103.5 the Voice of Haven <—Haven has a radio station! Vince’s interaction with Audrey at the police station has so much more meaning now! Both Nathan and Duke’s 1st interaction with Audrey is when they save her life. Audrey don’t give bad news over the phone. Was Agent Howard talking to the Chief at the end? Look Back – 5×05 – Guess Who?! 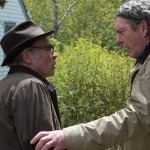 This entry was posted in Podcast and tagged Tagged: 1x01, look back, podcast, welcome to haven on Wednesday, January 22nd, 2014 .